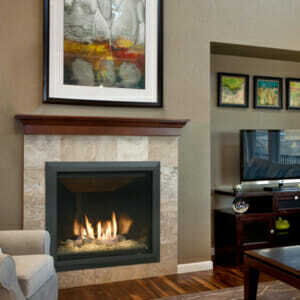 Create An Elegant Focal Point With a New Gas Fireplace. Flickering flames and glowing embers aren’t something to solely be admired by the wood- burning crowd. A gas fireplace from Edwards & Sons can emulate the age-old center of the home without the mess and hard work of a wood-burning hearth. The warmth and beauty will pull the attention of friends and family to a new favorite centerpiece, your hearth. 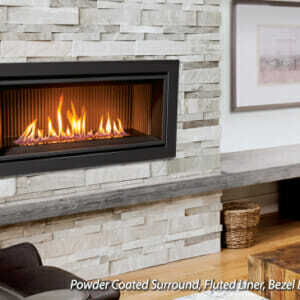 Customize Your Gas Fireplace To Suit Your Space. What if the classic wood-burning look isn’t your thing? 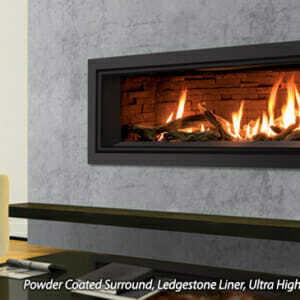 Edwards & Sons carries gas fireplaces of all shapes and sizes to meet any homeowner’s eye for design. You will have your choice of Murano fire glass, beach pebble media, contemporary linear designs, see-thru units, and everything in between. We can customize our products to tailor to your taste. 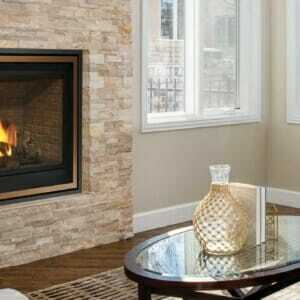 A Gas Fireplace Custom Installed Into Your Home. A fireplace is ideally used for a new construction build, that addition you’re finally looking for, or the unsightly corner you’re looking to renovate. We offer on-site inspections for existing homes to explore your options in modifying an existing space. 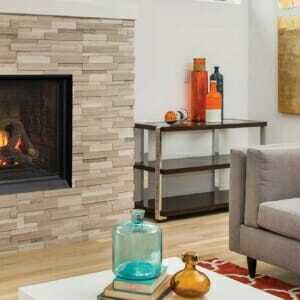 If you already have an existing masonry fireplace, check out our gas fireplace inserts or free standing gas stoves. Experience Warmth And Style In Our Gas Fireplace Design Center. Our newly designed gas showroom at Edwards & Sons hosts over 20 new live displays, with hundreds of options at your fingertips. 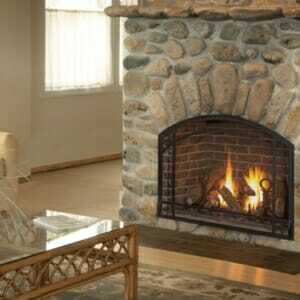 Our experienced staff can help guide you to a gas fireplace that is the perfect fit for your needs. We pride ourselves as experts in properly sizing and always safely installing the products that we sell. Leading Manufacturers Assure Top Quality And Sound Warranties. 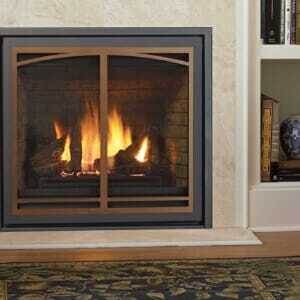 Contact Us Today For A Free Gas Fireplace Estimate!